One of her favorite prgrams is: organized ad-hoc family visits to local villages that expose her clients to the life she experienced growing up. Don’t be surprised if you find her at the front of the bus singing a traditional Chinese song. Michelle loves to share her unique culture with visitors. 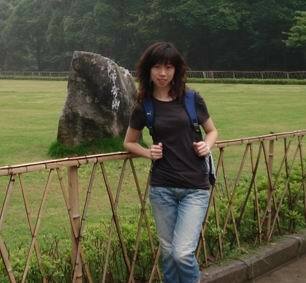 Michelle is experienced in the travel industry and has managed tours nationally across China. Upon completing her studies in Zhongshan University in Guangzhou, she spent months travelling around China and studying its varied landscapes and cultures. She enjoys being around kids and is an enthusiastic nature lover. She has arranged visits with local kindergartens, orphanages and acrobatic training schools for those clients who want a broader view on the life of the ordinary Chinese resident.